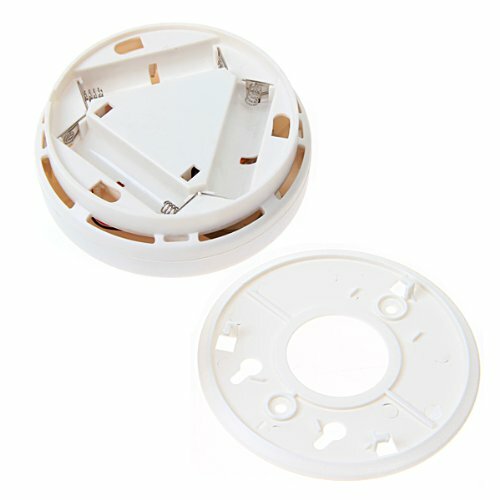 The carbon monoxide alarm uses an electrochemical carbon monoxide sensor-the most accurate technology to be had. 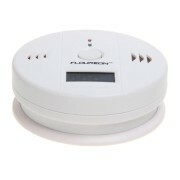 The permanent sensor lasts up to five years. 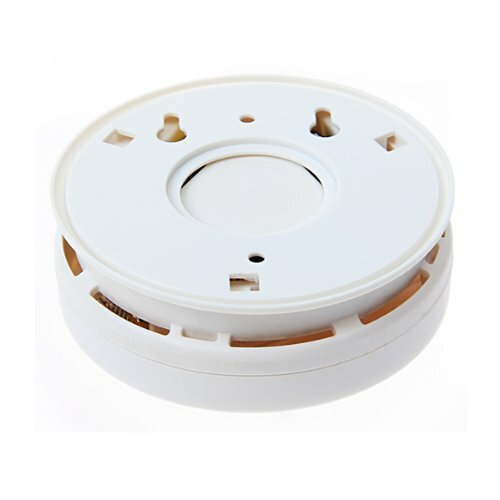 It is powered by three AA replaceable alkaline batteries giving you peace of mind even throughout power outages. The test/silence button both silences the alarm and lets you test its functionality. 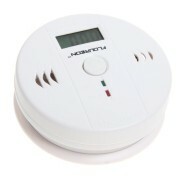 The unit monitors and re-alarms if carbon monoxide levels persist sounding a loud 85-decibel horn. 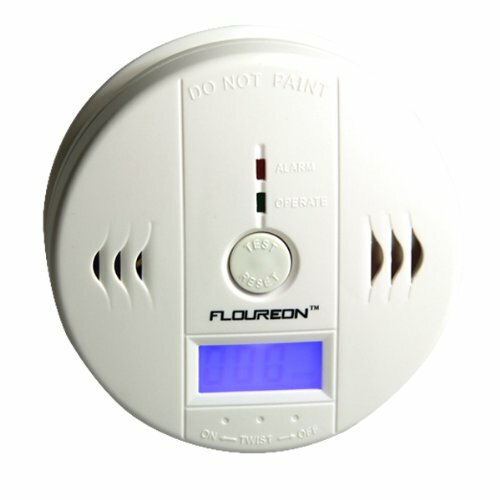 No installation is required and the attractive design allows the unit to be placed anywhere you want it. It includes an optional wall mount with no outlet required. 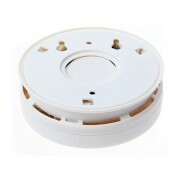 An audible and visual low battery signal alerts you to replace the battery. 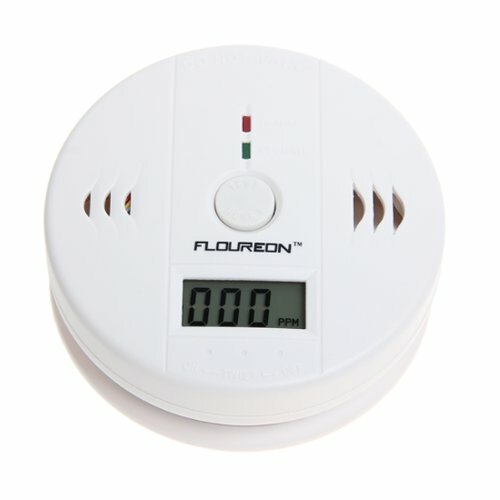 Pull down action chart has convenient guide on what to do if an alarm sounds. Standby: Green Led flashes once each 30 seconds. 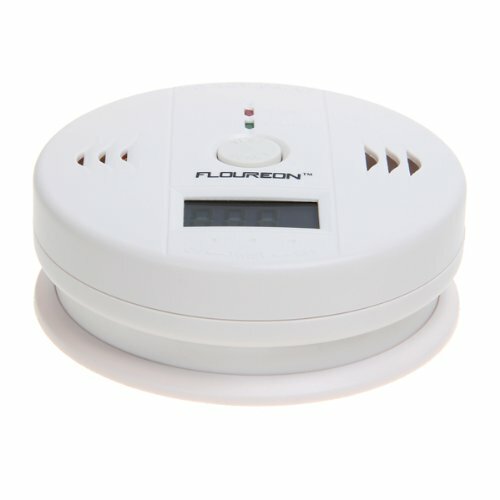 Alarm: Red Led quickly flashes 4 times with unit chirping each 5 seconds, then repeat.